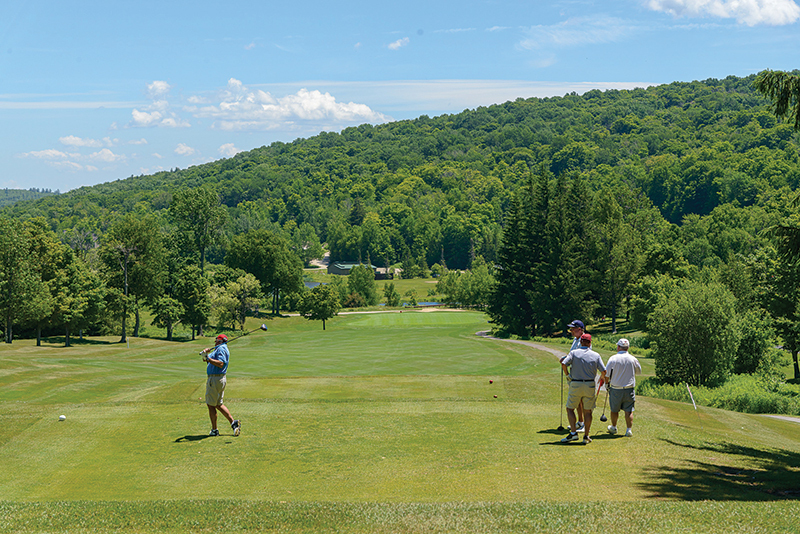 On a sunny June day, 67 golfers played in The Stratton Foundation’s Charity Golf Outing to support the foundation’s Moving Mountains initiative, which provides basic daily necessities to children in need so that they are cared for and ready to learn. 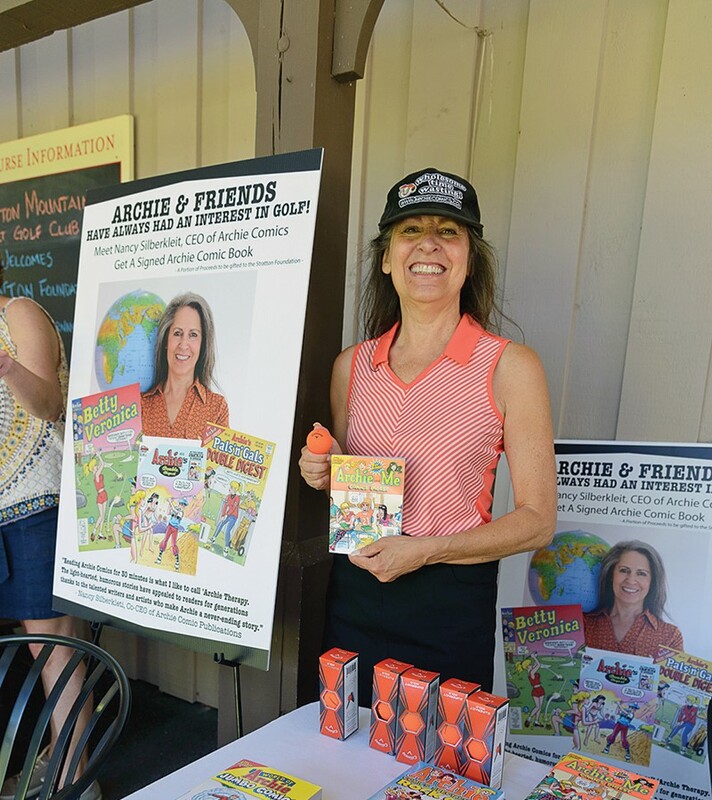 Nancy Silberkleit, CEO of Archie Comics, joined in the fun, signing Archie Comics and sharing proceeds with the foundation. Thanks to the generosity of golfers, major event sponsors Casella, Pinnacle Roofing, Polar Beverages, Carbone Auto Group, and tee sponsors, the event raised $10,000. Watch for this wonderful charity event in 2019. For more information, visit strattonfoundation.org.